The Y4PT Ring was created as a result of the successful Y4PT Global Transport Hackathon series. 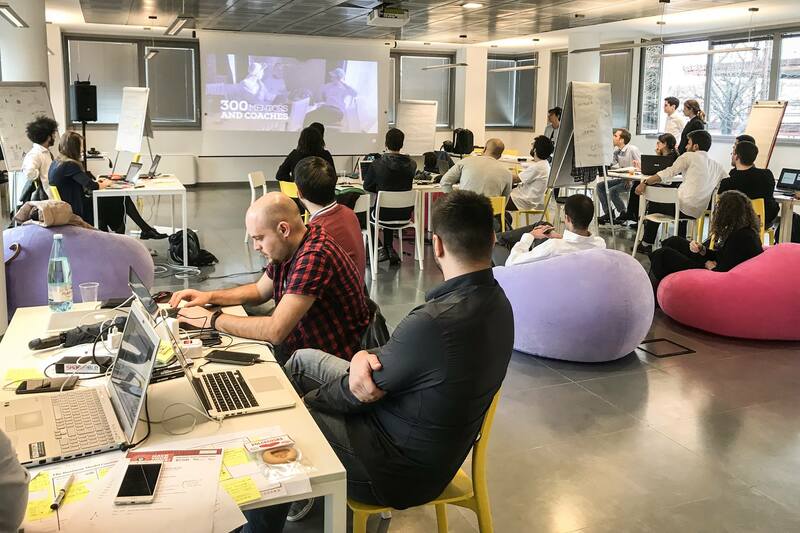 Since the very first Y4PT Local Transport Hackathon in Madrid, Spain, 2016, we have seen inspiring projects and ideas arise and take shape around the world. With many other Hackathons foreseen in the future, we are sure to see the same results. To keep our community of trailblazers in close contact, Y4PT has started a new network to bond all those who have created innovation through the Y4PT Transport Hackathons. The Y4PT Ring is a circular worldwide platform for pioneering cities, operators, authorities, industries, and academics, involved in the Y4PT Transport Hackathons, willing to introduce new mobility paradigms into their urban operations. It circles around the youth and their supporters, with no beginning or end: a circle of energy, knowledge, information and people, not hindered by the political or economic systems of nations, industries and the like. The purpose of this network is to stimulate and engage further exchanges and cooperation among the cities joining the Y4PT Ring and the projects issued from the Y4PT Transport Hackathons, creating collaboration in a permanent interconnected dialogue to generate innovation. Members will engage by signing the Y4PT Ring Charter, through which they will manifest their goal to generate more Y4PT Transport Hackathons and other innovative events, to explore, create, invent, share challenges and showcase success stories. At the UITP Global Public Transport Summit in Stockholm, the content of the Y4PT Charter and the first signatories of it will be presented. 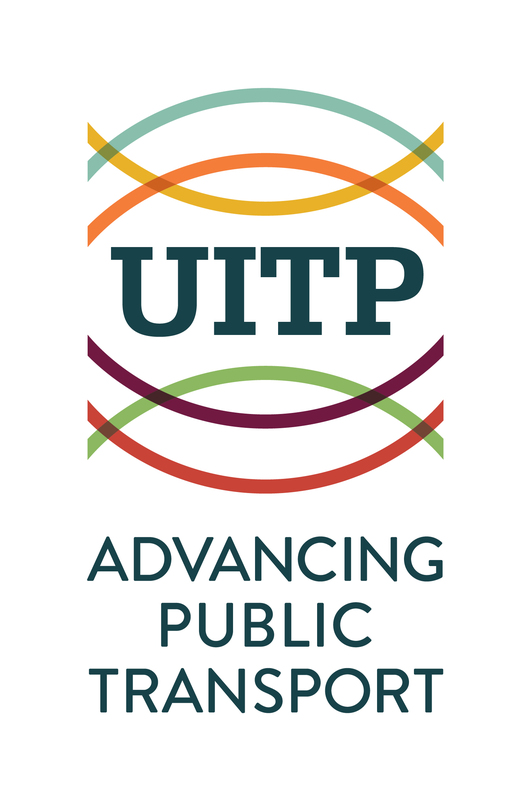 Join Y4PT at the UITP Global Summit in Stockholm 2019 at the acknowledgment and celebration ceremony for the cities who have signed the Y4PT Ring Charter so far: learn about their achievements and how the projects issued from their work on Y4PT Transport Hackathons and innovation are advancing: Bogotá (CO), Cali (CO), Dubai (AE), Milan (ITA), Medellín (CO), Menden (DE), Moscow (RU), among others. For more information about Y4PT Hackathons, or the Y4PT Ring and Charter, please visit our website!